On-site help desk. Web-based reporting and 24/7 call center. Fast, reliable, and highly scalable. We track, manage, and control end-users, deployments, software, hardware, warrantees, capital infrastructure assets and volume licensing agreement, so you don’t have to. On-site server and workstation maintenance. OS, software updating, and security optimization. We help you create, deploy and manage custom company infrastructure policies and security procedures. Fully managed server administration. Mac/PC file sharing, mail, DNS, calendar, contacts, backups and more. Controlled WiFi, routing, and security management. Enterprise level VPN, port security, and device provisioning. Secure and scalable for any sized business. Comprehensive, flexible, and security-focused. Engineered and managed network administration. Infrastructure design, planning and lifecycle management. End user computing, networking, security, and operational CIO management. As a small business owner, I need support when issues arise (and fast). BizMacs is always a call aways. Best partners my business has ever had. From planning to procurement, they are responsive, even during off hours, and a delight to work with. It is a good feeling to know that BizMacs has my back. I can't recommend them enough! BizMacs designed and implemented a 10Gb backbone to edit 4K video, on-budged and on-time. Wow! I have been a customer of BizMacs for many years. Ron and his team managed support my 50 Mac organization printers and servers. I wouldn't go anywhere else. "Great at what they do." The team at BizMacs is professional, ahead of the curve and best of all proactive. BizMacs gives me the confidence of knowing that my IT needs are taken care of. BizMacs has a keen sense of anticipating your business IT needs. Let'm do what they do and you’ll always be current, secure, and operational. The customer service I’ve experienced over 10-plus years of being a BizMacs customer is unparalleled. Attentive, patient, knowledgeable, and honest. Truly the best! 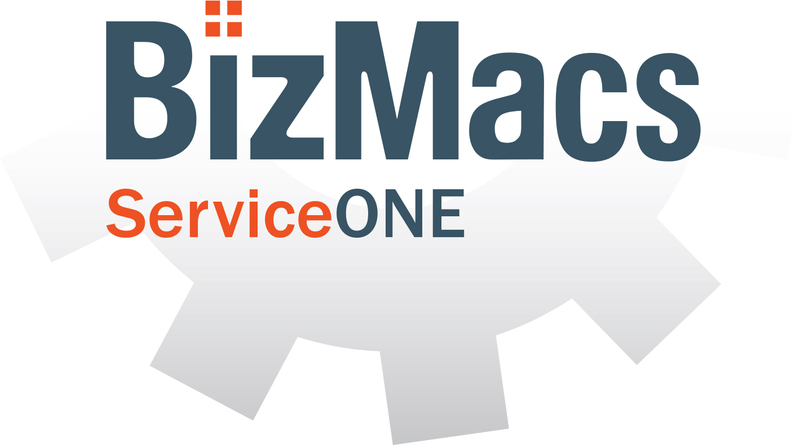 Something that has always impressed me about BizMacs is the extensive number of services they offer. You are basically covered front to back. With more than two decades of experience building, securing, supporting, and managing cross-platform business infrastructures of all shapes, sizes, and geographical locations, BizMacs truly understands the foundational underpinnings that any large, or small business requires to manage costs, maintain security, control devices, and keep end-users productive, on or off-site. In an industry where complacency and latency are infamous, BizMacs staff continually strives to reverse that stereotype by providing the absolute, very best external support available to time-sensitive businesses and production groups. Regardless of platform size or device counts, our ability to effectively support and manage multi-tiered infrastructures while maintaining business continuity only comes from years of hands-on field service knowledge and enterprise support experience. BizMacs customizes our time-tested support models to minimize harmful exposure and maintain business continuity long-term, realized or unrealized. 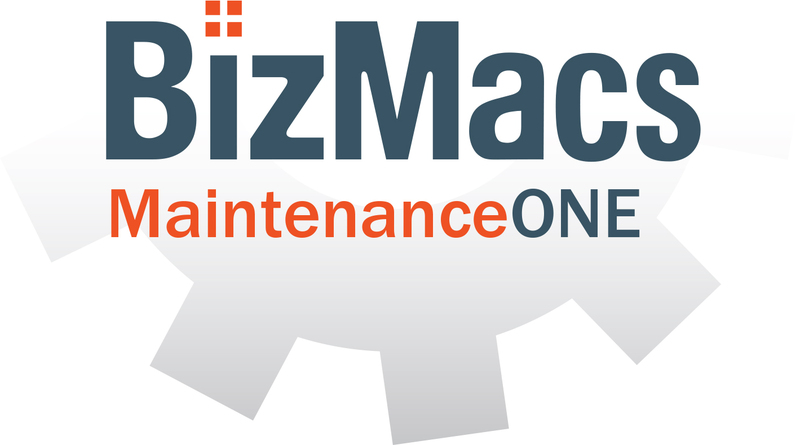 BizMacs delivers ultra-reliable, cost-effective, cross-platform business IT support and management solutions to businesses and groups that do not have direct access to highly seasoned support technicians, engineers, administrators, or tiered infrastructure management channels. BizMacs subscription services seamlessly bridge IT staffing gaps without the traditional burden of costly headcount to predictably reduce annual IT labor costs and capital expenditures for any line of business. Are You Ready To Upgrade Your IT? – Get Started Today! Getting supported has never been easier (or faster). Apple Certified Mac support is just a few clicks away.